-Founded By Singers , Song Writers, Producers, & Music Engineers Shar Shal Nagayanah & Nagayanah Gabar In May of 2015. Shar Shal Nagayanah & Nagayanah Gabar plan to Release many Media Projects, Multi Singles, Full Group/Solo Albums, & Film Production Projects for the years to come. “LIFT YOUR TRUMPETS, YE MEN OF TRUTH”! Formerly known as K.O.L., The Song Writer, Producer, and Studio Engineer has took on a new Name now known as Shar Shal Nagayanah. Born in New Haven, CT Shar fell in love with Music at the age of 8 years old. For many years Shar blossomed as a conscious Rapper within the Secular Community. As Shar continued to develop as a young MC, He was honored to share and partner Himself with many New Haven Rap Groups at an early age known as “Killer Collaboration Music Group” , “Modern Control Records”, “Family Official Ent.”, & Shar’s once personally Owned Music Label “U-N-I-On Records, LLC.”. During His time developing Himself as an Artist with each of these Groups, Shar became more creative with His Writing. Growing up in Church and singing on His Church Choir also helped Shar with His anxiety of Performing in front of large audiences and crowds. As He entered James Hillhouse High School, Shar began to show off His creativeness and Flow during School Break Hallway Sessions, and other popular School ground areas where Shar also had the opportunity to connect and Cypher with many of New Haven’s Finest MC’s. Upon impacting life changes Shar became more focused and grounded in His Faith. After much Research & Studying Shar discovered the True Gospel of The Bible, vowed to share the Truth to the world and thus began His Music Ministry. Already seasoned with Music Experience as an evolving Music Producer & Writer, discovering the True Gospel of The Bible only brought Shar’s creativity and outlook of Music out even stronger once as a Christian Rap Artist to now a Truth Music Artist. 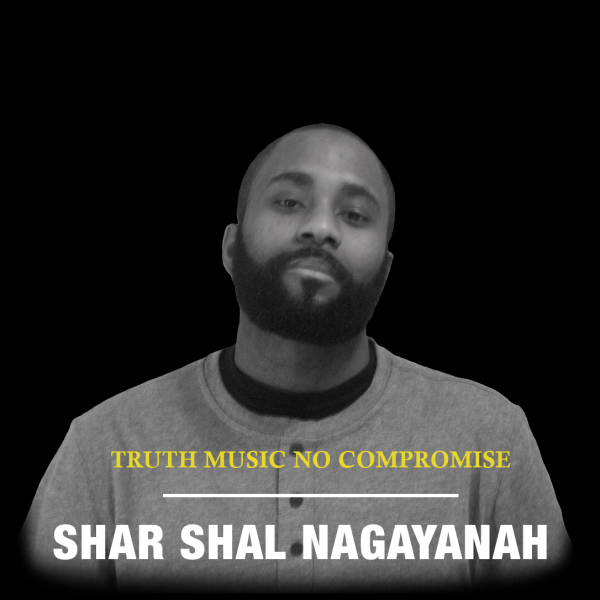 Shar Shal Nagayanah Music Sound influences range from Jazz, R&B/R&B Soul, Hip Hop, Positive Vibes and Artists such as Bizzle, No Malice, & Trip Lee. Shar Shal Nagayanah’s vision is to share the True Gospel with the world and bring the True Understanding of The Bible to the Industry of Gospel Music. 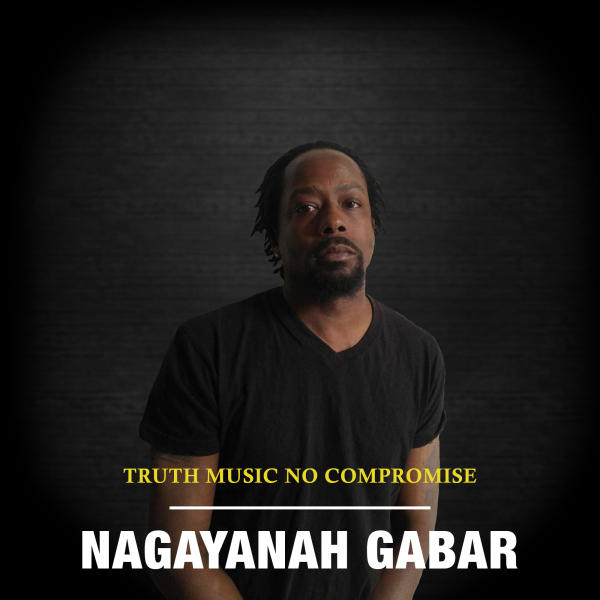 Song Writer and Producer Nagayanah Gabar originates from Queens New York and was born into a musical background family. His grandmother sung and his mother played the viola. It was only natural that music would be a first love for him. Nagayanah Gabar fell in love with Music at a very Young age. He played the drums and dabbled with the keyboard. He grew up in the Church playing drums and singing for and in his Church Choir. Nagayanah Gabar was also the drum Captain of the Ft. Meade Senior High School Marching Band, first chair percussionist for Concert Band and drummer for Jazz Band. Nagayanah also played as a drummer for the all State Gospel Choir of the State of Maryland . While he was attending High School, he tried out for the NFL's Baltimore Ravens Marching Band where he played the snare drum. At the conclusion of his High School career upon graduation Nagayan Gabar was awarded the Semper Fidelis Award for Music Excellence , an award given by the United States Marines Corps. As Nagayanah perfected his craft he took an interest in the Audio Digital side of Music as he explored Producing, making Audio Tracks and Sound Engineering. 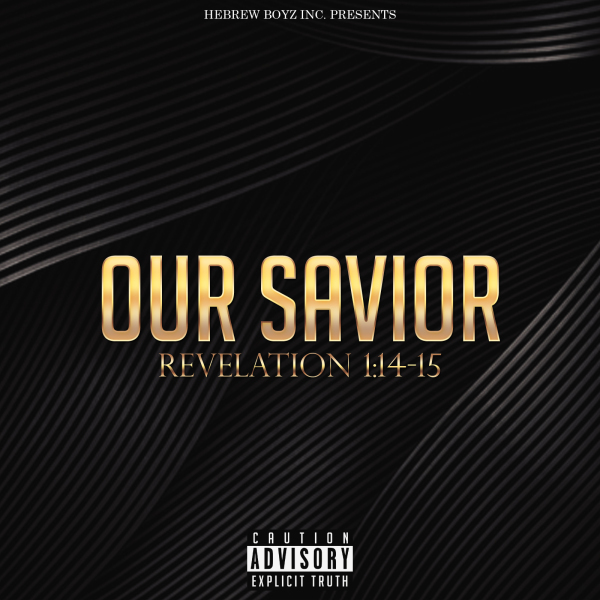 Nagayanah's influences are artists such as Kirk Franklin, John Peekee, Hezekiah Walker, KJ52, Flame, Mary Mary, and a long list of other artist varying from Hip Hop, Blues and R&B but mostly the Word of the Most High. Nagayanah Gabar vision is to share the true Gospel of the Bible with the world and touch many people's lives through his artistry with Truth Music.